Stainless steel welding wire is an essential component of thousands of machines, vehicles and devices and the process of welding demands that products of superlative quality are used in order to achieve professional and lasting results. As specialist suppliers of a comprehensive range of welding wire, BS Stainless guarantee to provide products of only the highest quality that have been independently tested to ensure they meet and exceed all of the relevant quality, health and safety specifi­cations. 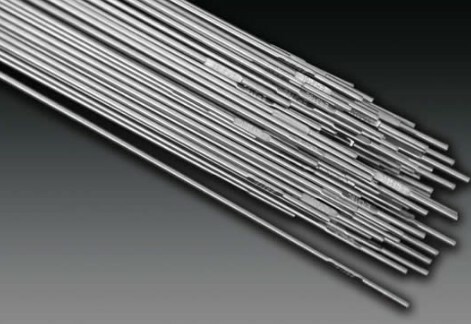 Our range of stainless steel welding wire is enhanced with other grades such as nickel alloys, low alloys, mild steel and duplex steel. The BS Stainless selection of MIG and TIG welding wire is of the highest standard and has been approved by extensive laboratory and field tests to adhere to specifi­cations ISO EN and AWS A5. Proving the reliability and quality of the products, these standards offer complete peace of mind to the user. Fabricated from stainless steel or nickel alloy and exceeding the standard EN 14343, stainless steel TIG welding wire is supplied by BS Stainless in standard packs of 5kg. Three standard sizes of rod are available though both size and quantity are infinitely adjustable by using our bespoke service which aims to provide the best deal on any unique requirements. Supplied on tightly-wound spools, stainless steel MIG welding wire is also available in three standard sizes or created to bespoke requirements. As with all of our products, we are happy to provide special discounts on MIG welding wire when bought in bulk. 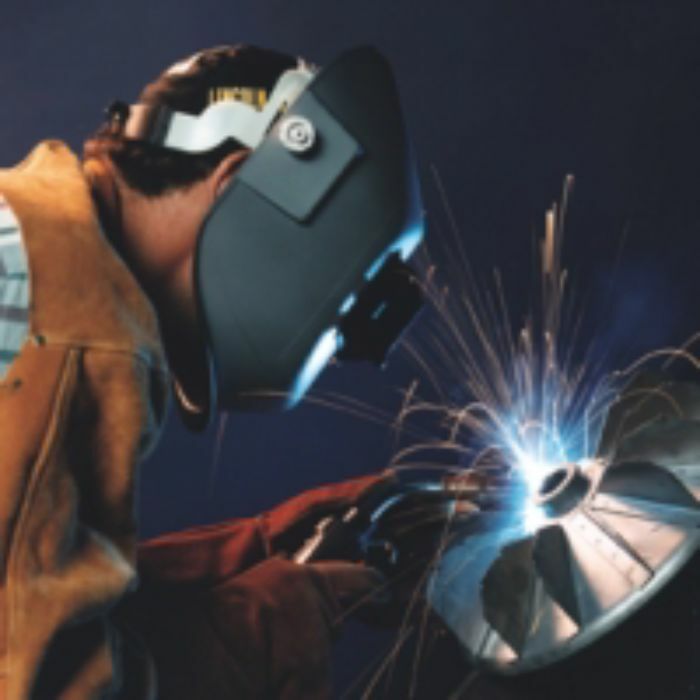 We also provide specialist welding wire such as flux-cored and submerged-arc. To make sure that you choose exactly the right product, our expert team are always available to offer clear, professional and competent advice. For more information on our range of stainless steel welding wire, please call our technical team on 01772 337555 or email us at info@bsstainless.co.uk. BS Stainless - your partner for stainless steel.